R.T.T.U. 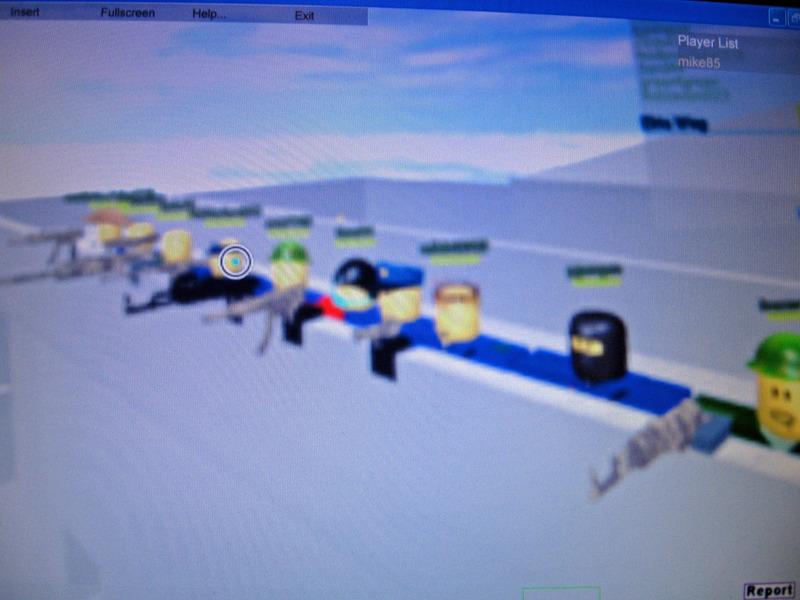 Roblox Trained Tactical Units. R.T.T.U. 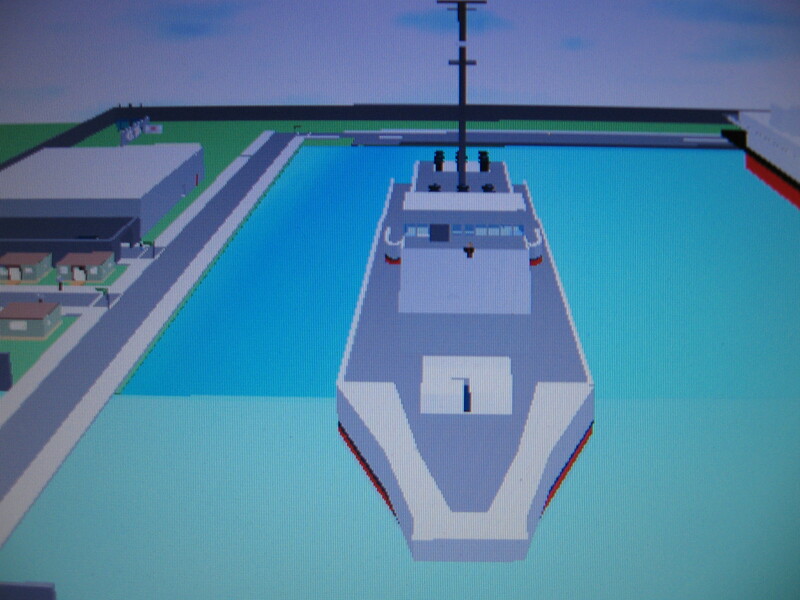 Is a upcoming elite Roblox army with great bases self made with scripted weapons and anyone can join with a small background check! The background check is to make sure you are not in another clan, this is to insure that you cannot spy on R.T.T.U. Your rank and weapons will depend on your K.O. 's, scripting ability or just our training corse to see your agility, strenght and speed! We know they're are SO MANY other Roblox clans to chose from but we think you should pick us beacuse we treat others fairly. Not by the money your Robloxian has or anything like that. A link to the R.T.T.U.Is located here: http://www.roblox.com/My/Groups.aspx?gid=71099 Watch for the spaces! The RTTU has declared war on the Kronies! The RTTU base Kilstone made by 501star has now survived 30 raids in a row! The RTTU has gone on defence agianst the United Soldiers beacuse of a possible war! The RTTU has passed the Taske Force 31st or "Taskies" in troop number! The RTTU has passed 173 members! The RTTU is considering makeing a RTTU council division! The RTTU has been added to X-101st allied wall section!